"Did I read that right"? 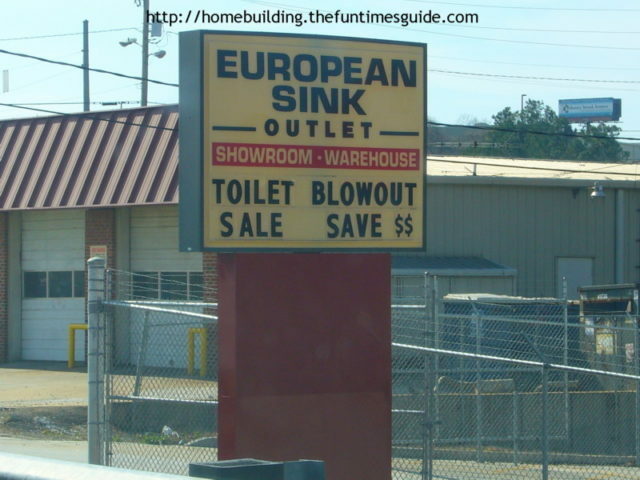 That’s what I said to myself the first time I drove by the European Sink Outlet in Kennesaw,GA. There is something CLEARLY not right about that phrase being placed where people can read it while they’re trying to operate a motor vehicle. I wouldn’t be surprised to find out if their had been a fender bender, or two, in that area from people caught off guard and consequently being thrust into a fit of laughter! 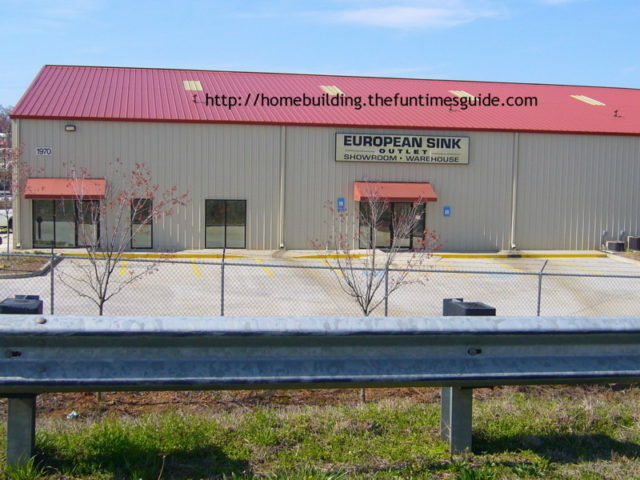 The other thing that just doesn’t seem quite right is that the European Sink Outlet is surrounded by a barbed wire fence. I didn’t realize that plumbing fixtures were so highly regarded by the gen-pop that it warranted such a deterrent. It wouldn’t seem to be a customer-friendly option for a boundary around a place of business such as plumbing fixtures. Call me crazy but I just don’t see the need for such high security measures to be taken for a toilet outlet.